Here you have it: that classic Provence Rosé! When in doubt, drinkers typically opt for lighter rosé, which has led some producers to make what amounts to very bland acidic water. The"MiP" Rosé is very clean and refreshing, but has something else going on, too. If you're looking for Whispering Angel, this is the perfect substitute, at a much better price. 60% Cinsault, 20% Syrah, and 20% Grenache are left to age on the lees for 4 months after cold fermentation. The resulting wine is crisp with a light texture and easy-peasy to drink. With fruit flavors that are reminiscent of a Loire Valley Sauvignon Blanc (think Sancerre) this is a crowd-pleasing fun-time wine. Provence has some of the best vine-growing territory in the world, with a perfect Mediterranean climate tempered by the cooling effects of the sea. The region produces a broad range of wines, the majority of which pair effortlessly with the light, herb-infused cuisine of Provence. Wines from Côtes de Provence, which can be red, white or (most commonly) rosé, are the Provençal wines most likely to be encountered in the U.S. The fresh and fruity rosés represent about 80% of the region's production, and are usually blends of Cinsault, Grenache, Mourvèdre, and Syrah. 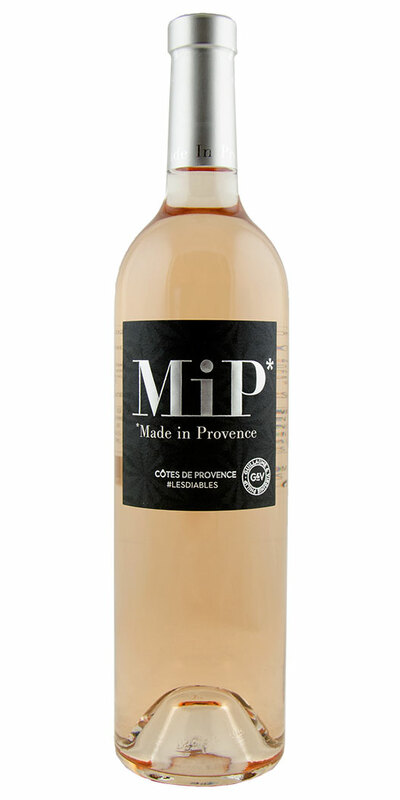 Notify me when Côtes de Provence Rosé "MiP," Guillaume & Virginie Philip - 2018 is back in stock.